Christmas is right around the corner; have you purchased for everyone on your list yet? 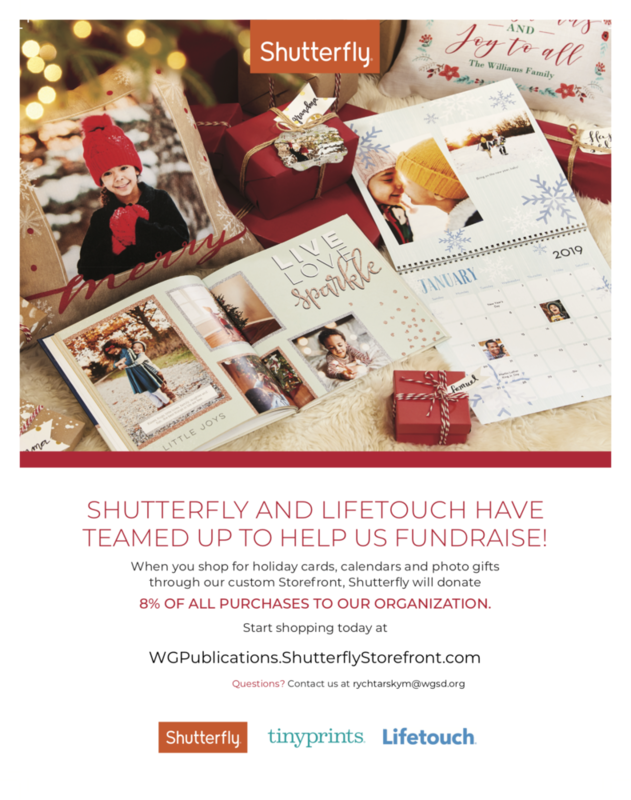 If not, take advantage of this great offer from Shutterfly. Enjoy savings of up to 60% off cards, gifts, books, canvas & calendars. Your purchase will also benefit the WG Publications Team! Follow the link provided here, and click through to Shutterfly or Tiny Prints. Use code: BESTISBACK to enjoy the last minute savings, and use the code: SHIPCARDS for free shipping on cards. You can help our organization raise money with every purchase you make through this link! Support the WG Publications Team with your photo order!